This year all competitors are invited to the Didsbury Business Games 2019 kick off meeting. This is a chance to learn more about the format of the games, the charity and a chance to meet other teams and players, whilst taking part in a charity fun golf style tournament. 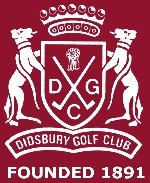 The date has been set for Wednesday 24th April 2019 commencing at Didsbury Golf Club. The night will commence at 6:00pm and will last till about 9:00pm. This is a great opportunity to start raising funds for our chosen charity and also meet the other teams taking part plus find more out about the games. You will also receive your fundraising pack from the Christie and also receive your team t-shirts and joker cards.  Just yourself and your team, you can bring as many people as you like, numbers are not limited but you can only win points for up to 15 team members. 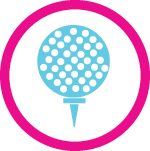 As many people can take part in the golf tournament as you wish, it is £5 per person to enter and all proceeds go to The Christie.